MemberLeap is the proprietary association management software offered by Vieth Consulting, LLC. It includes many web-based features that can assist you in managing your association more efficiently. 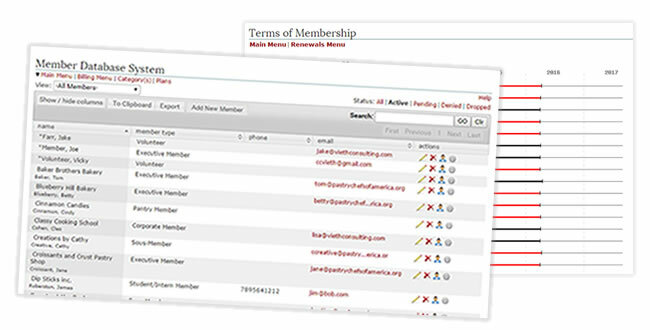 MemberLeap is an example of Software as a Service and is purchased on a month-to-month lease subscription, based on your organization's active membership size. If your organization requires ecommerce tools for member billing, event registration, and an online store, you will need to select either the Gold or Platinum plan. MemberLeap is can also be integrated wth an organization's existing website, or if you don't have a website for your association, we also offer very affordable website development services.